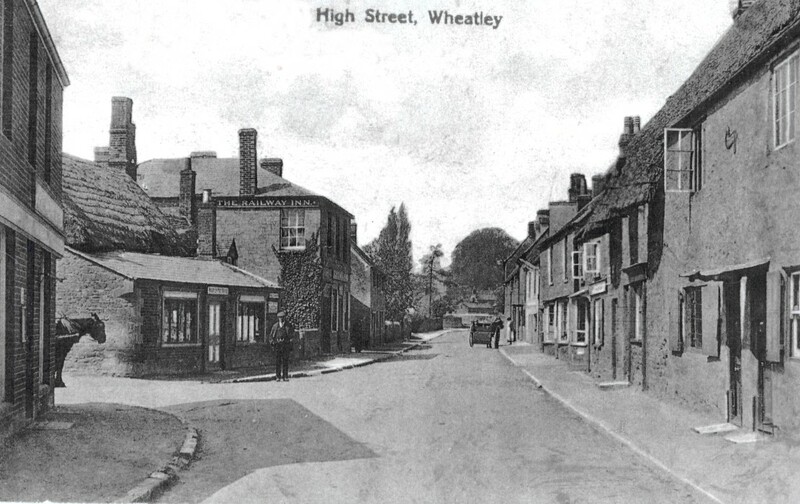 Used as PO by 1880's and moved in 1926. 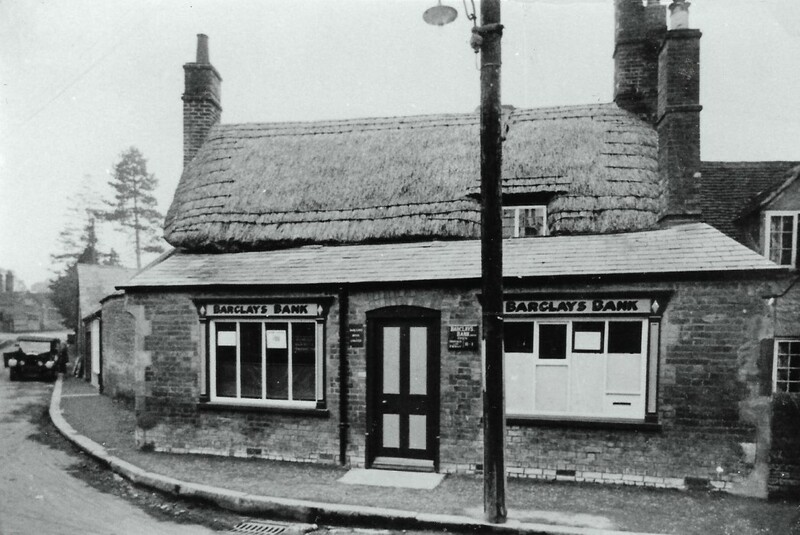 Barclays Bank, reputed to be the only thatched bank in England! See 1251 for more information and photos.